Melbourne 21 May 2015. 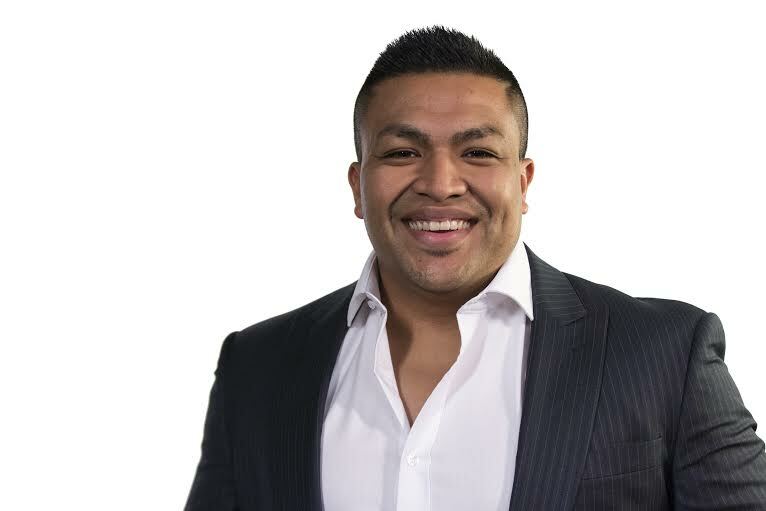 Erick Armando is an experienced and qualified, performance trainer for sales teams and managers. Erick recently partnered with the ZIGLAR corporation to expend their reach here in Australia. 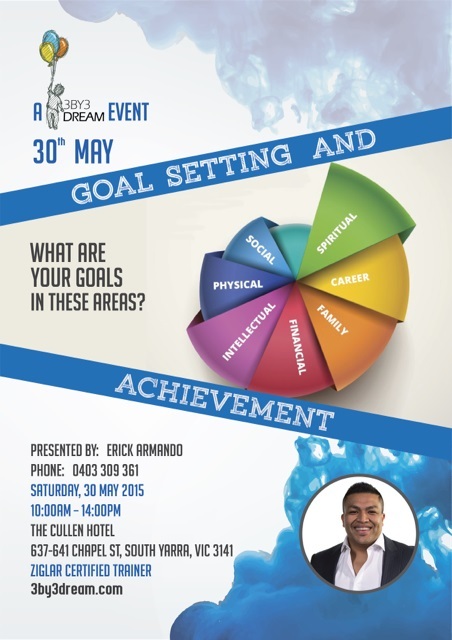 We interviewed Erick to get to know more about his upcoming event to be held at South Yarra in Melbourne on 30 May 2015. Can you give our readers an example of how business people have attained their goals? Erick Armando, I spent a number of years in a sales role before moving on to become a co-founder of dealsguide.com.au which later sold. To remain in my passion of sales, leading and training I continued as a sales and management trainer. You know I get excited to tell people what we do and dread the question at the same time because people are expecting this amazing exciting title or phrase; an explanation that wows all around you. I am a performance trainer and what I do is build hope. People are so scared to dream, not dream BIG but just simply dream; in their personal or career lives. Not just because of fear of failure but of what people will think. So I want to create enough social proof that's makes dreaming big and having big goals a norm. We achieve this through our - goal setting, influence and sales, building winning relationships and Management VS Leadership events. I will be running a half day event at the Cullen Hotel, South Yarra. The purpose of this event is to help you go from DREAM to ACHIEVEMENT. I love seeing people succeed and reaching their 'happiness'; whatever that is for an individual but from my own past experience and businesses that I have worked with I found that having a target or goal has been a missing ingredient in reaching that 'happiness'. Looking back at the experience of a start up, we were fortunate that our drive and resourcefulness pushed us past those around us but with a little more structure to our dream I can most definitely say it would of taken us further; but never the less an experience I wouldn't change. Then moving on to work with a number of small and mid size businesses I continued to see the same; a lack of goal setting and direction. Ofcourse, it's impossible to plan and prepare for everything- zig ziglar once said "Go as far as you can see. When you get there, you'll be able to see farther"
So setting goals has a major part to play in how far you get in the first place. When people leave any of my training events I want them to have hope in their dream, confidence to push for their dream, are sold on their dream and have the practical tools and steps to start this journey. Seeing that excited me, this really isn't an industry you go into because it's easy, you really must have a love to see people grow and develop.